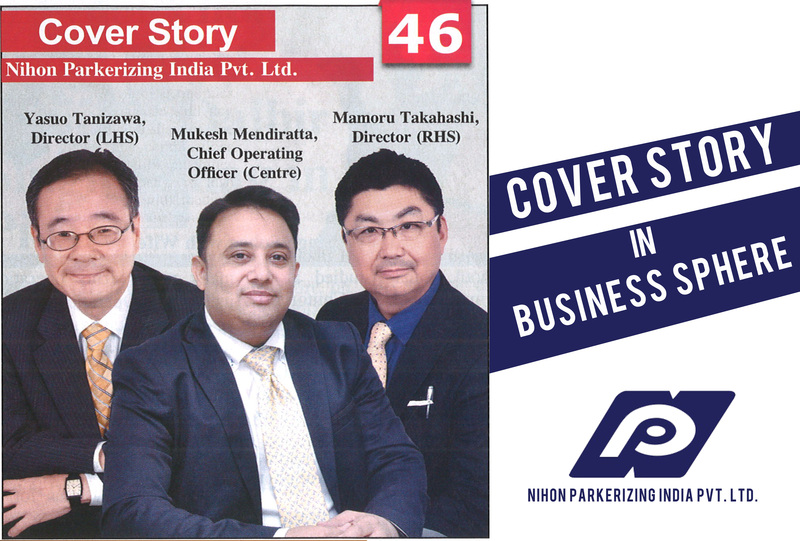 Nihon Parkerizing India Pvt. Ltd. GLOBAL LEADER IN SURFACE TREATMENT. NPI sings MOU with Gujarat Govt. 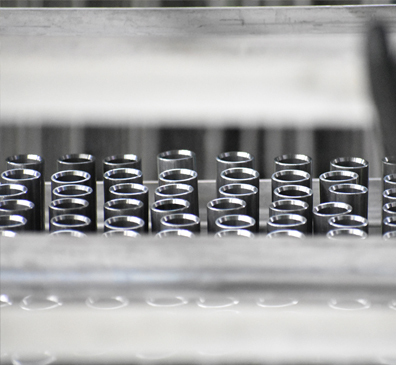 adding corrosion resistance, creating a paint base and providing lubrication and design features; as well as offering the latest technologies and our extensive technical supports. 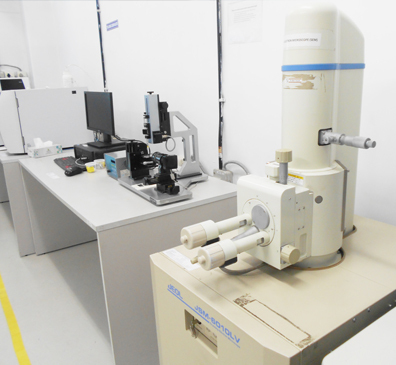 Exhibits good penetration and a high transfer efficiency with the new charge method 'PULS POWER II'. Our gun is certified by the globally recognized. PALLUCID is the new innovation primer chemical, . which applied to parts that contain several metal together,such as steel,galvanized steel and aluminum, responds customer requirement in environmental friendly and energy reservation. NPI signs MOU with Gujarat Govt to invest in New Plant. 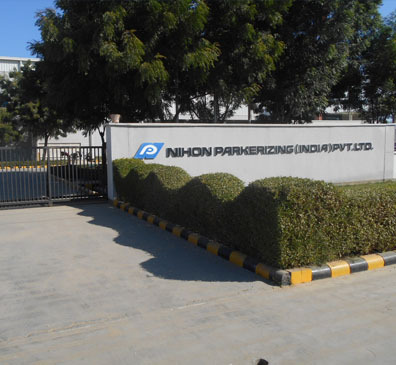 Nihon Parkerizing Zeroes in on Gujarat for its new plant. Nihon Parkerinzing India Pvt. 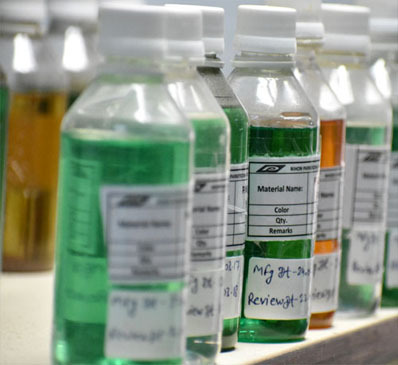 Ltd. keeps focusing on research and development of new technologies concerned with prolonging the service life of products, enhancement of material properties,energy conservation and waste reduction. ©Copyright 2018 Nihon Parkerizing India Pvt. Ltd.